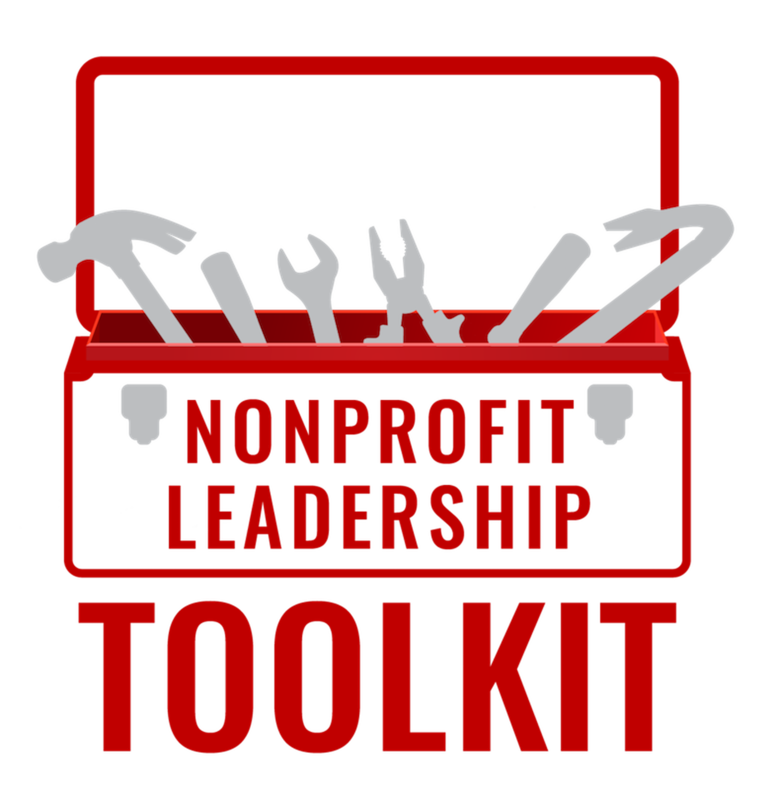 Nonprofit Leadership Toolbox includes a nonprofit or leadership-oriented book, reading schedule, Frameworks reading guide, additional worksheets and resources, and more. 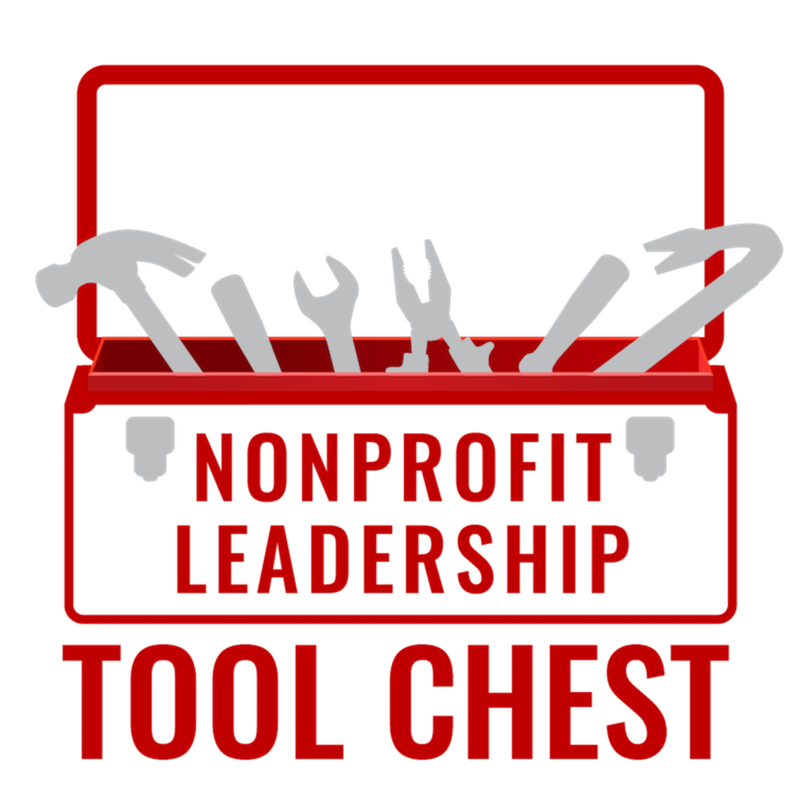 You will also have access to an online community of nonprofit leaders! 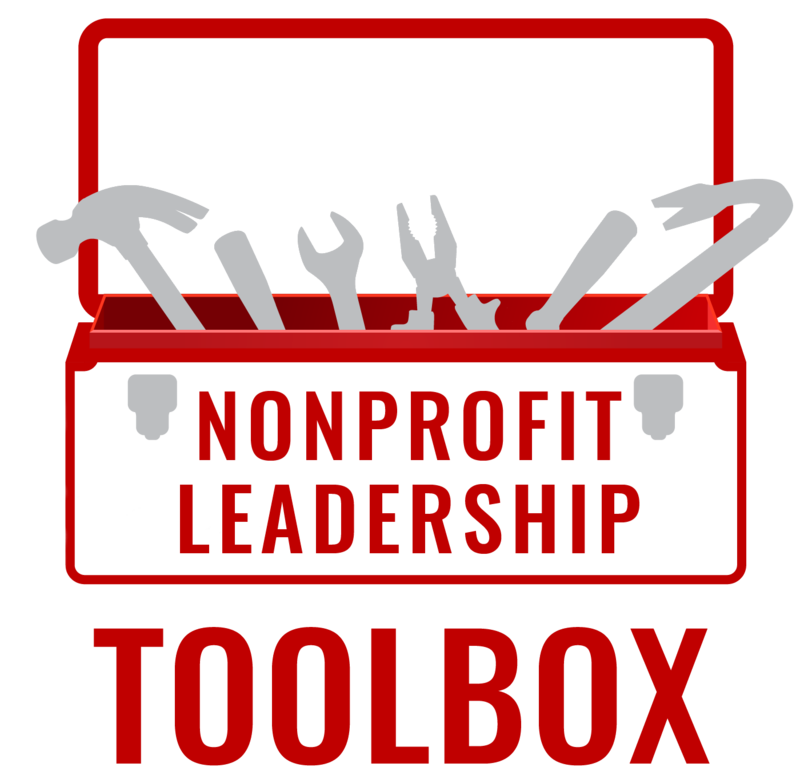 A lighter version of our Nonprofit Leadership Toolbox. Your monthly box will include one nonprofit or leadership-oriented book and a reading schedule. Simple, affordable, convenient. Any of our subscription options can be given as gifts! Just check the box at checkout! Or give a gift card!